This maxi skirt with a side slit is a great update to your other basic maxi skirts. 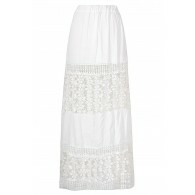 The Side Slit Ruffle Maxi Skirt is made of a knit fabric and has gathered fabric on each side. 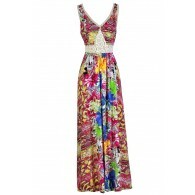 On one side is a dramatic slit up the side with a ruffle detail. This is a great skirt to pack on vacation and toss on with a fitted tee or tank and a jacket. 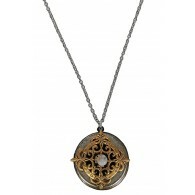 It also works great as a swimwear coverup. 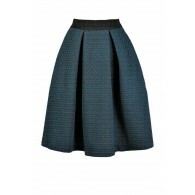 There are so many options for this adorable skirt. 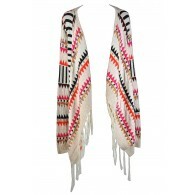 We think it looks perfect with a fitted striped tee and flat sandals. Details: Unlined. 50% polyester, 50% rayon. Hand wash cold water separately. Color will bleed. No bleach. Hang to dry. Small measurements: Length from top of waist to hemline: 36”. 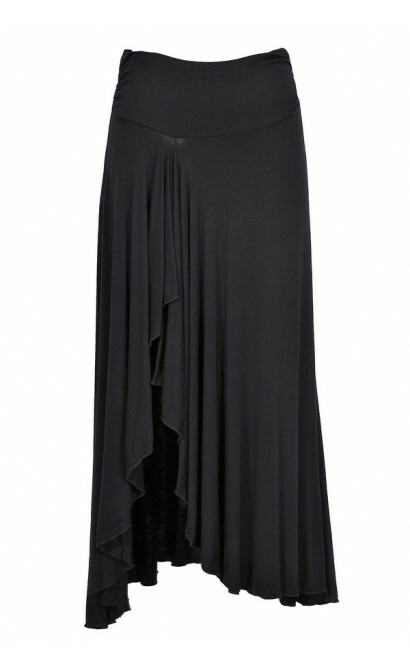 You have added Side Slit Ruffle Maxi Skirt in Black into Wishlist. 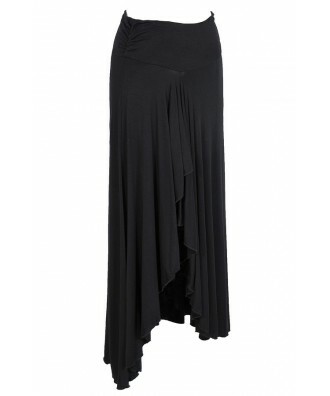 You have added Side Slit Ruffle Maxi Skirt in Black for Stock Notification. 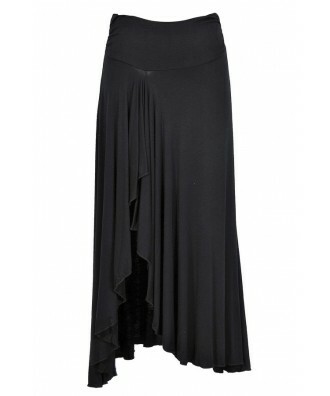 You have set Side Slit Ruffle Maxi Skirt in Black as a loved product. 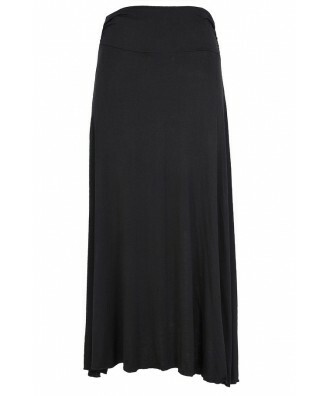 You have removed Side Slit Ruffle Maxi Skirt in Black as a loved product.